Well done and commiserations to our club teams who have won and lost over the past week and good luck to those teams and players still involved over the coming weeks. Well done to the our Naas girls representing our club in the ladies Irish Close at Lahinch last week and they look like they had super fun over what was a great week for everyone involved and for the weather, always a bonus by the sea! Well done also to our under 15s who got their season off to a winning start last weekend. Congratulations to one of our oldest and loved members Noel Sheridan who had a hole in one on our new third hole! This is followed by Phil Behans hole in one a few weeks ago. One up for the over 80s this year. Well done too both, it gave us all a smile to see! This week a major tournament returns to Kildare with the staging of the Irish Open at the K Club. The weather has turned for the better just in time and although the forecast is mixed it has been good enough to get the course right for the players arrival. Many of you will know our own Eugene Hennessy is one of the top men involved in course preparation on the European Tour and I was chatting to him early this week about the course which he is very happy with. It looks like all the ingredients are there for a great week. Another Naas member involved is Jack Hume now ranked no 10 in the world amateur golf rankings (http://www.wagr.com/en/Mens-Ranking.aspx) and after last weeks runner up finish in the Irish Amateur he is looking forward to the week ahead. I know many of you will be out to support him over the course. 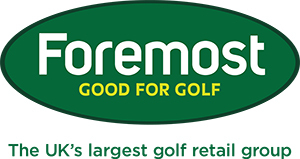 Best of luck also to Conor O'Rourke and Jonathan Yates at the French Amateur and Joe McWilliams and Maurice Kelly at the Irish Seniors! 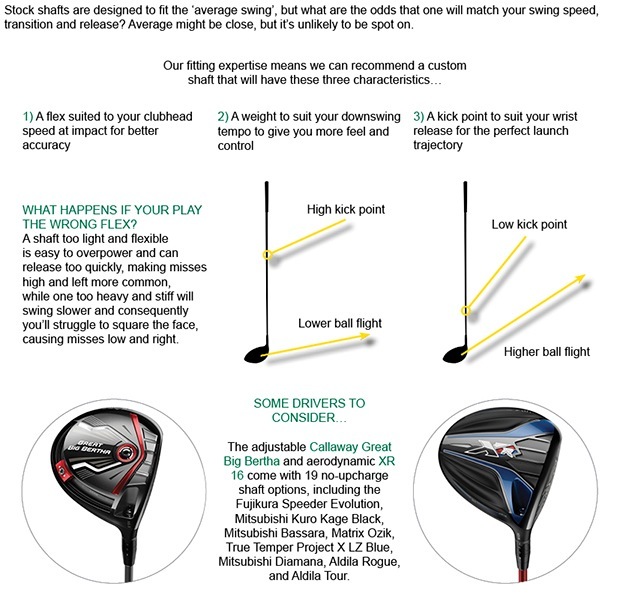 We offer you the complete 'Putter Custom Fit Experience'. Our Golf studio is now stocking PING & Odyssey Putters which will allow us to find the perfect model for you! Putting plays a huge part in determining your score and it makes sense to have a putter that is suited to you in order to maximise your stroke. Every putter has a different head design and style - this can potentially help or hinder a players putting potential. For example, if a player struggles to consistently hit the putt near the centre of the face it would benefit them to use a putter with a bigger sweet spot. 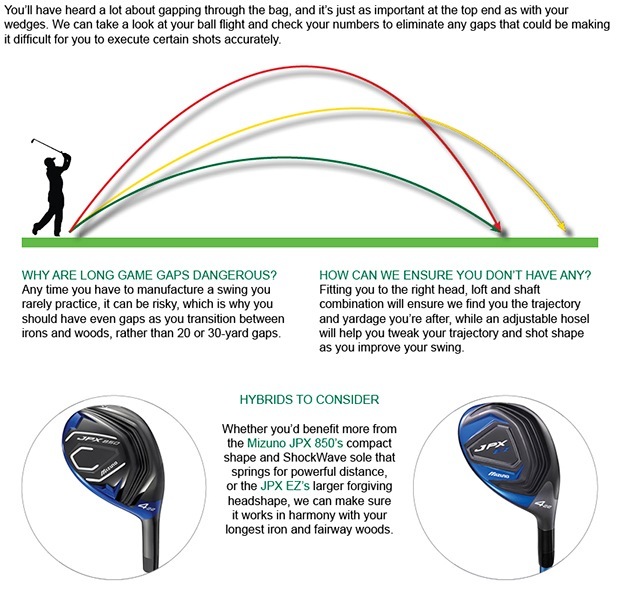 All golfers have a different stroke and with a putter fitting it allows us to focus in on your technique and get you a truer roll of the ball. Contact myself or Brian for further details!